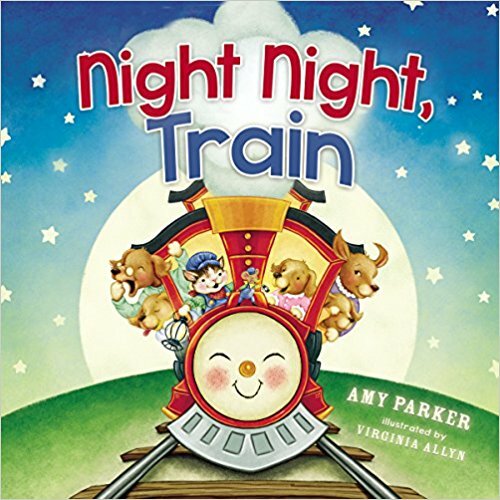 “Night Night, Train” by Amy Parker is an adorable children’s bedtime story book. It’s a sturdy board book that is beautifully and brightly illustrated. I think it would be great to read to infants on up to preschool age, and when they’re old enough, I think young readers will enjoy reading this with mom and dad right before bed as well! All the characters are animals, from the adorable puppies on the train, to the kitten train conductor. As the engineer drives through Sleepytown, all the passengers say “night night” to everyone and everything they pass. They eat together, take baths, and read stories before going night night, making this a fun book to establish nightly routines for young ones! I look forward to adding this to my newborn’s little library. This book is not overtly christian but it does mention how God loves us and cares for us through all of our daily routines and life. 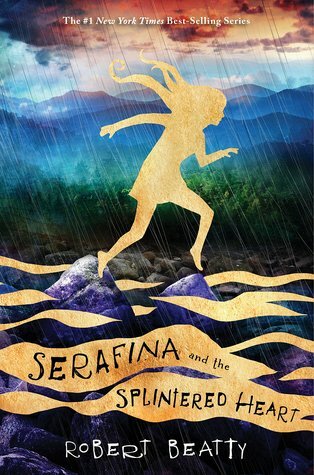 Serafina and the Splintered Heart is the conclusion to the Serafina series. This is what I would consider an “upper” middle grades series. It’s quite frightening, but it’s still pretty juvenile feeling, so I wouldn’t classify it as young adult. 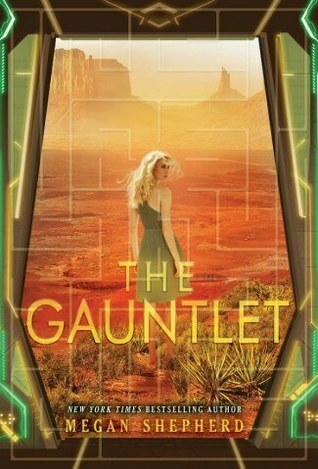 Overall I’ve enjoyed reading this series because of the setting being local to me, the fact that the heroine is a young girl looking for her place in the world, and the overarching theme of trust, friendship, and belonging is refreshing to read in a suspenseful, action-packed series. There are lots of twists and surprises in the Splintered Heart. Serafina and her friends have been trying to defeat the Man in the Black Cloak all throughout the series. Have they finally succeeded? Can life at the Biltmore carry on as normal? Complete with rich descriptions of the area and local history, suspense, strong characters, and a fast moving plot, the Splintered Heart is one for young teens and adults both to enjoy! Simple Perfection is the conclusion to Woods and Della’s story that began in Twisted Perfection. I LOVED Woods and Della’s story in Twisted Perfection, but I seriously disliked Della in Simple Perfection. She was completely idiotic and whiny 95% of the time. I don’t know what else Woods can do to prove his complete love and adoration for her and she actually UNDERSTAND. Della loves Woods, but she doesn’t feel deserving of him because of her past. When Della overhears Woods talking to Jace about “dealing with someone’s crazy” she assumes it’s about her and decides to leave town with Tripp. 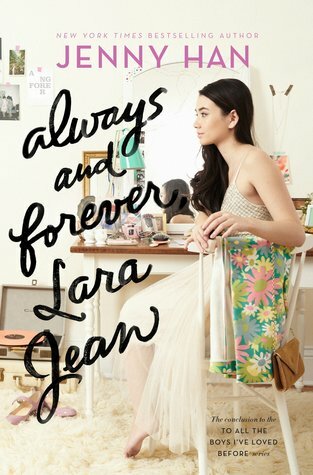 When she shows up at her best friends house, Della is hit with a huge revelation that will change her whole life. Woods is one of my favorite Rosemary Beach characters and I still loved him in this book, I just almost couldn’t deal with Della! Eventually at the end I started to like her more but it made reading the book really hard! There is a huge tragedy that happens…I was in shock and honestly didn’t think it was real at first. So prepare your heart if you’re invested at all in any of these characters! I’ll continue reading the Rosemary Beach series as I can’t wait for Grant and Tripp’s stories to come up!